Save time, stress and money during a warehouse relocation by letting us do all the work. We’ll take it all apart, move it, and re-assemble, so you don’t have to. 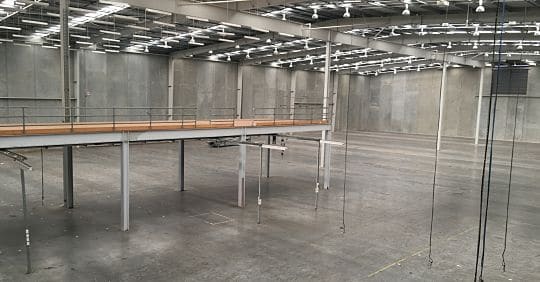 Does the thought of having to relocate your warehouse and all of its pallet racking keep you awake at night? You’ve made the decision to move, but how do you reconfigure the entire contents of your warehouse without massive delays or loss of productivity? 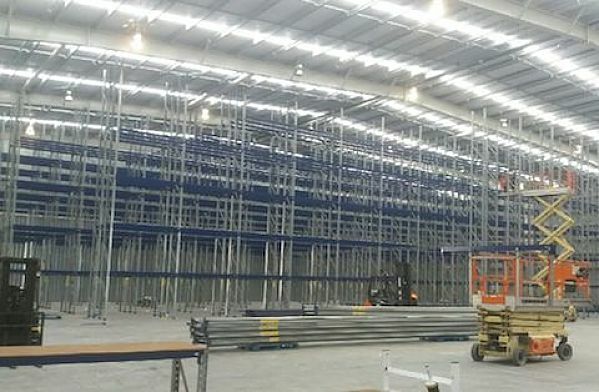 Pallet Racking Solutions end-to-end de-installation and warehouse relocation service will make moving your pallet racking and storage handling equipment as painless as possible. We’ll dismantle your current system, transport your racking nationwide, then set it up again in your new warehouse. The process includes working with your team through your usage and distribution needs to create the most efficient warehouse plan. Once a pallet racking plan has been finalised, with everything in its place, we undertake the comprehensive consenting process. To keep the landlord happy, we can also remove all screw anchors and return your warehouse floor to its original condition. It doesn’t have to be PRS racking that’s being moved, our team is familiar with all the products on the market and can sort you out regardless. PRS also buy and sell second-hand racking, so if you find there’s some racking that no longer suits your needs we can buy it off you. 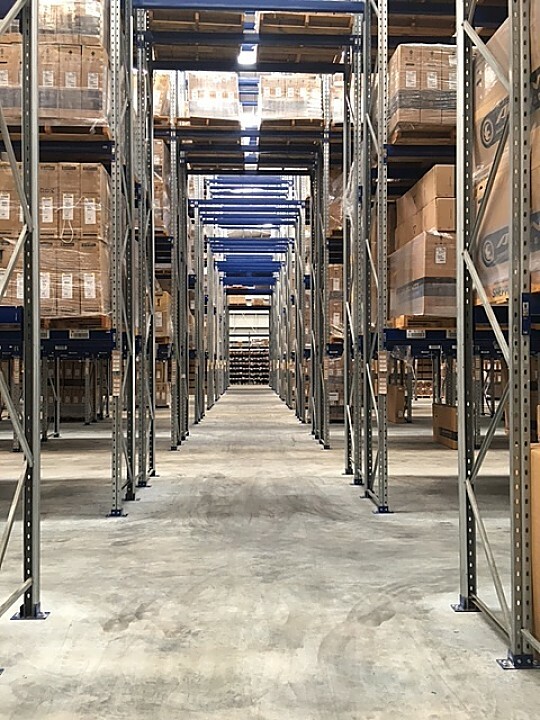 And of course, we can help provide you with any additional new or second-hand racking or shelving you might need for your new warehouse. 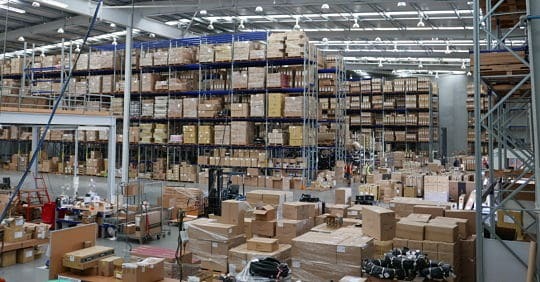 So if warehouse relocation is on the horizon for your business, keep things simple and call us. We’ll take care of everything, working alongside you each step of the way, making the move go as seamless and cost-effective as possible. Moving house is stressful enough never mind an entire warehouse, so let us take care of it for you. 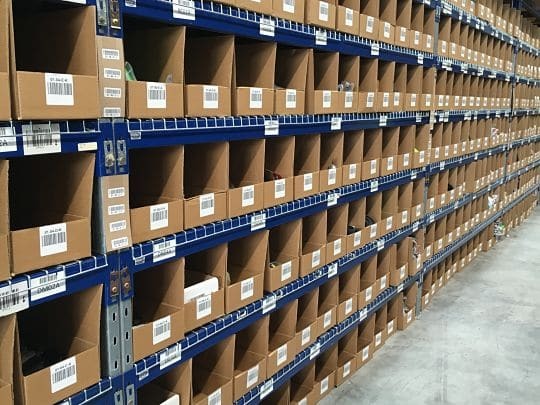 Save time, stress and money and call Pallet Racking Solutions today.